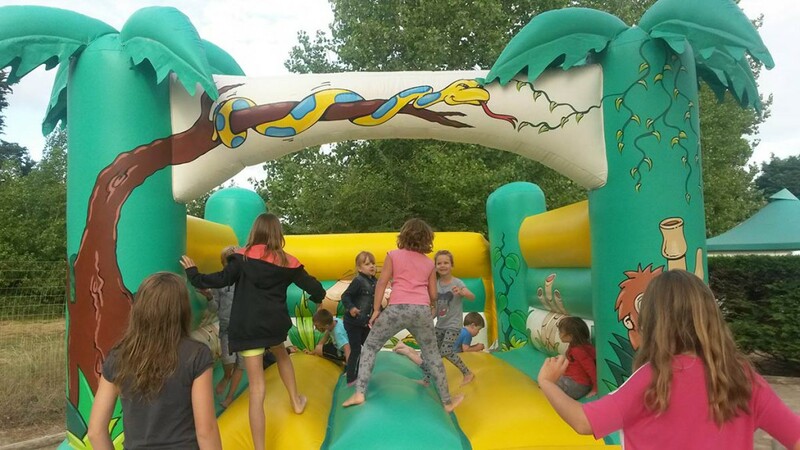 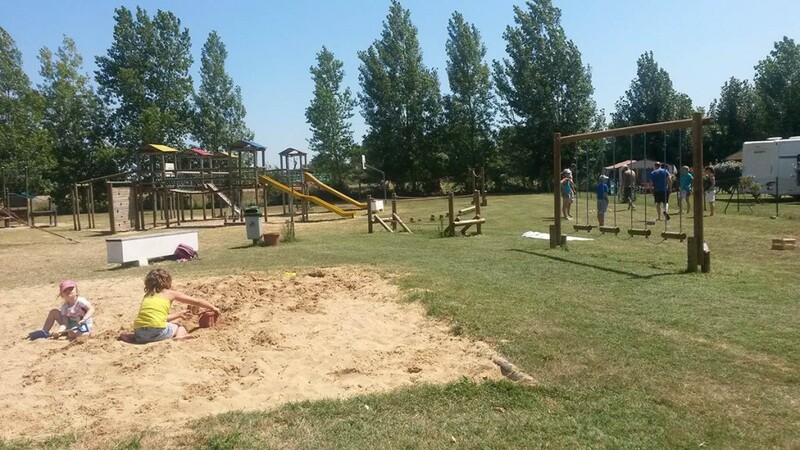 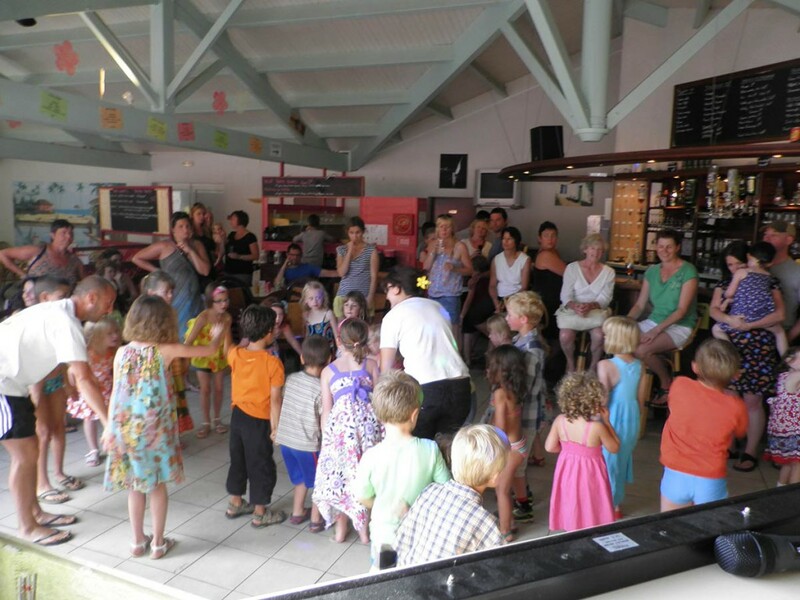 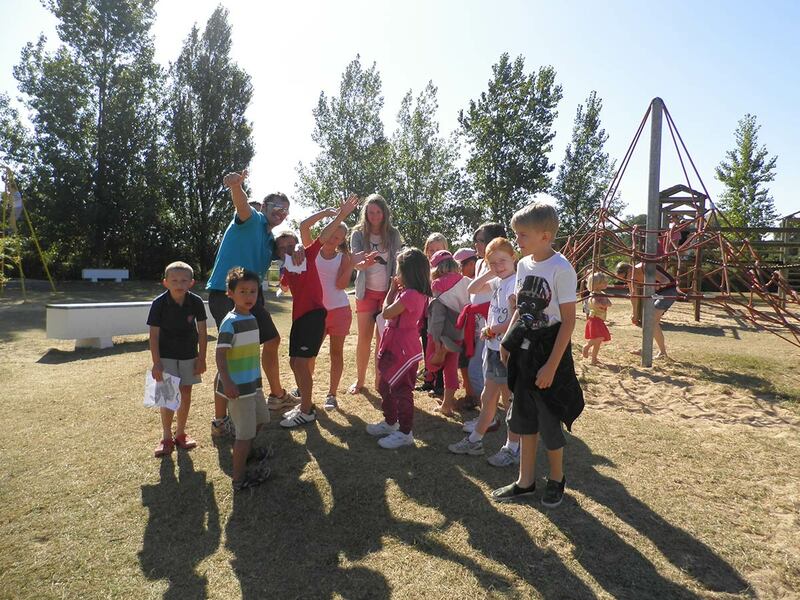 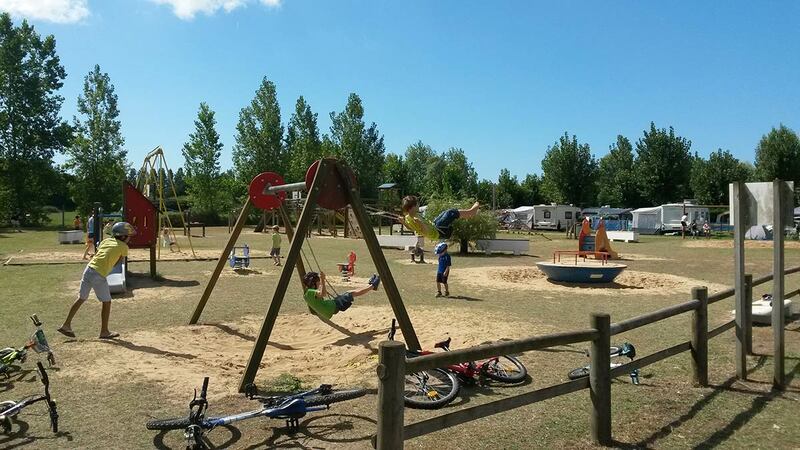 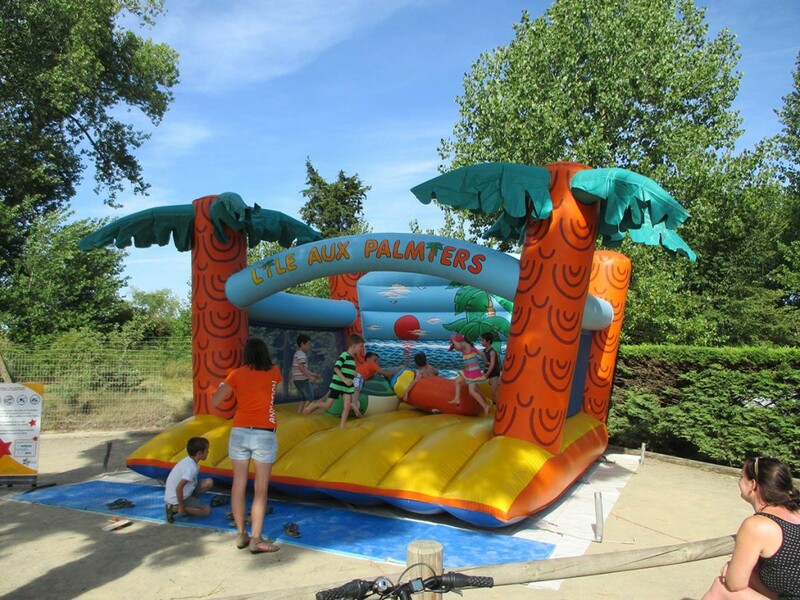 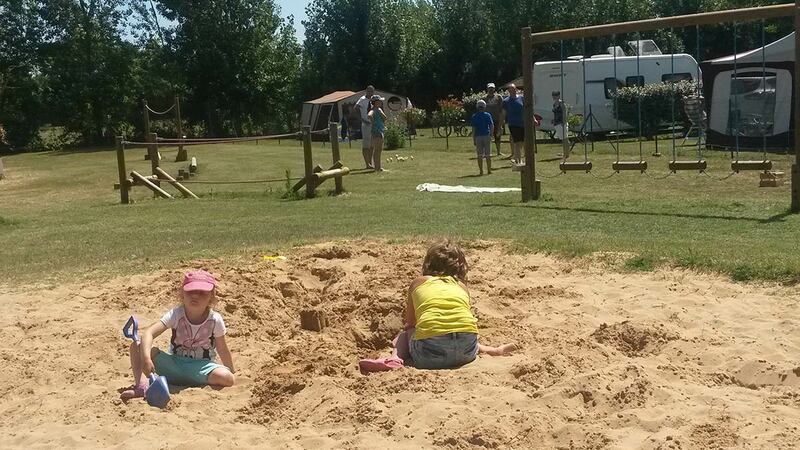 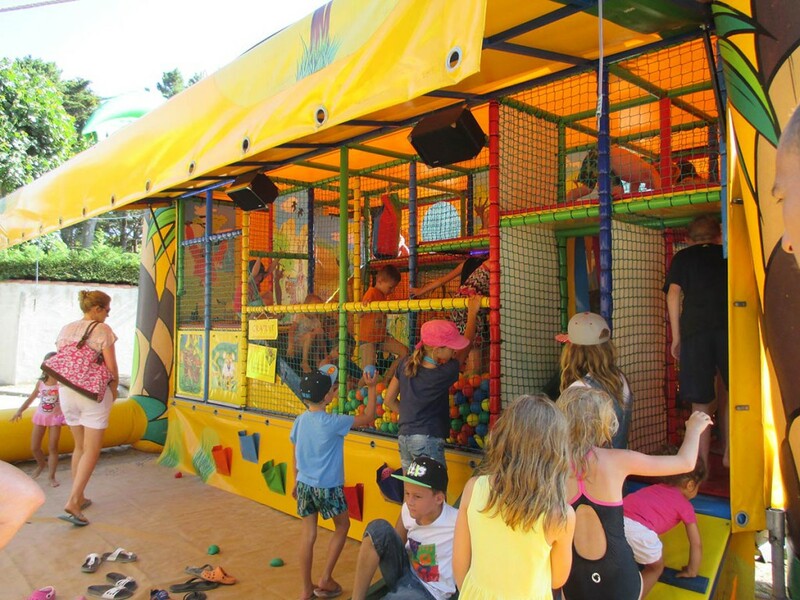 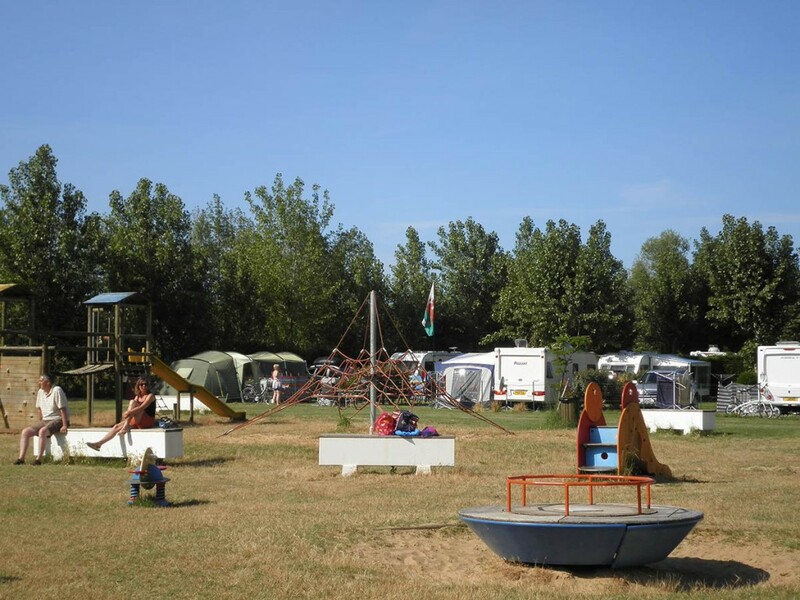 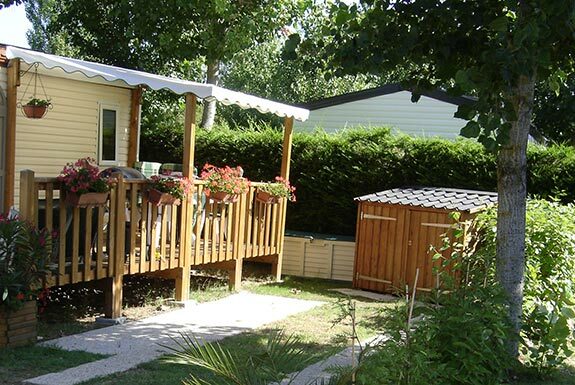 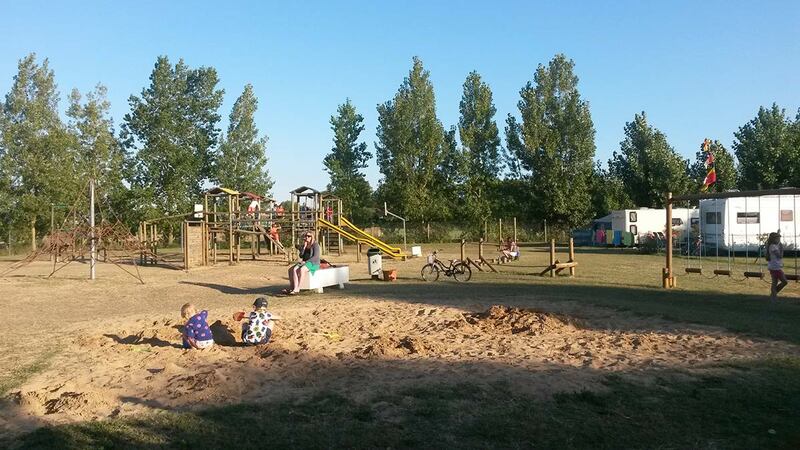 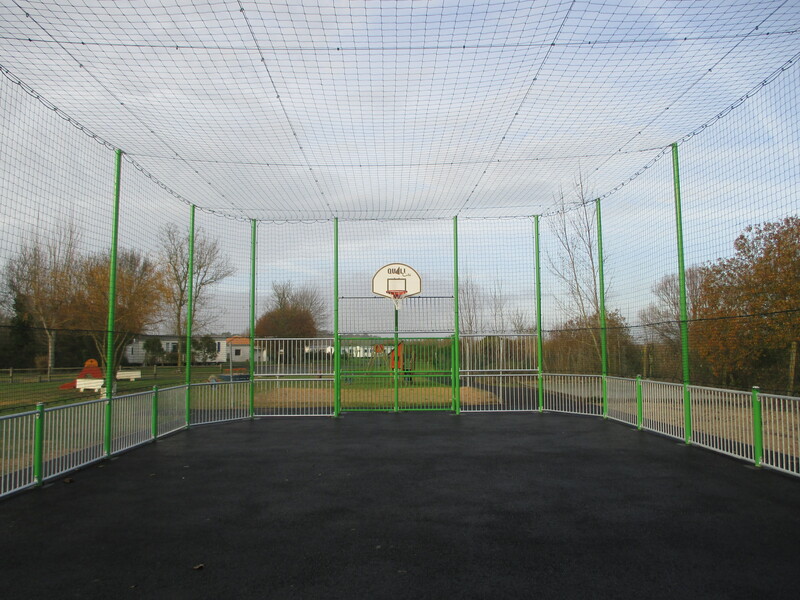 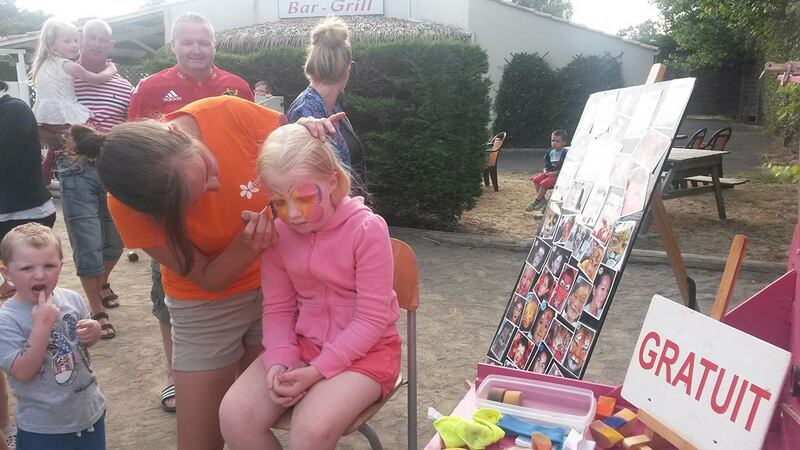 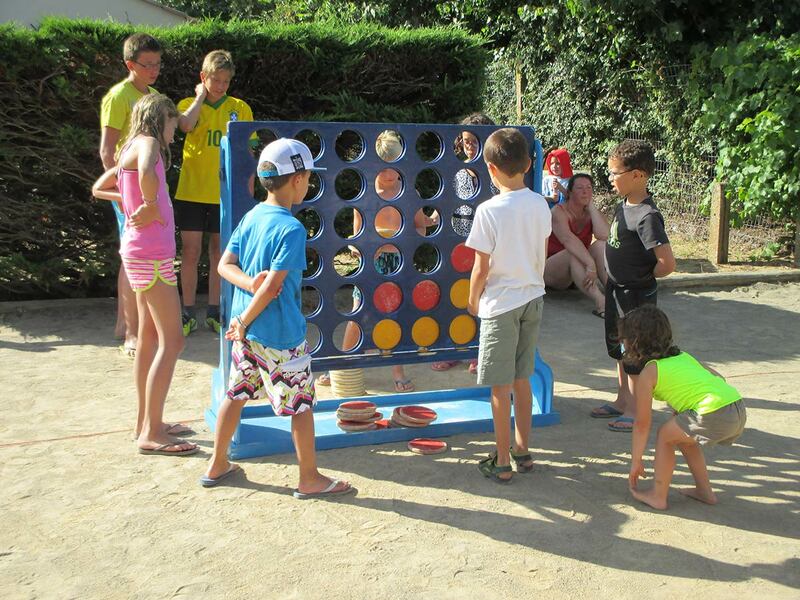 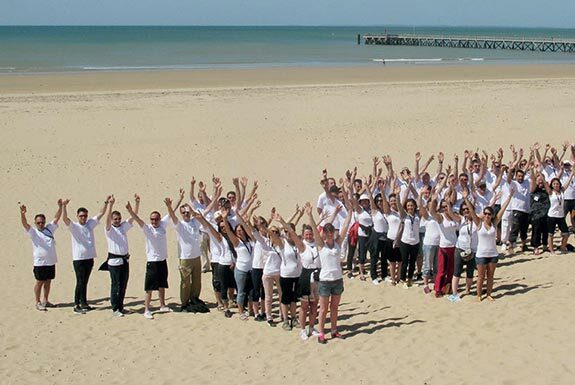 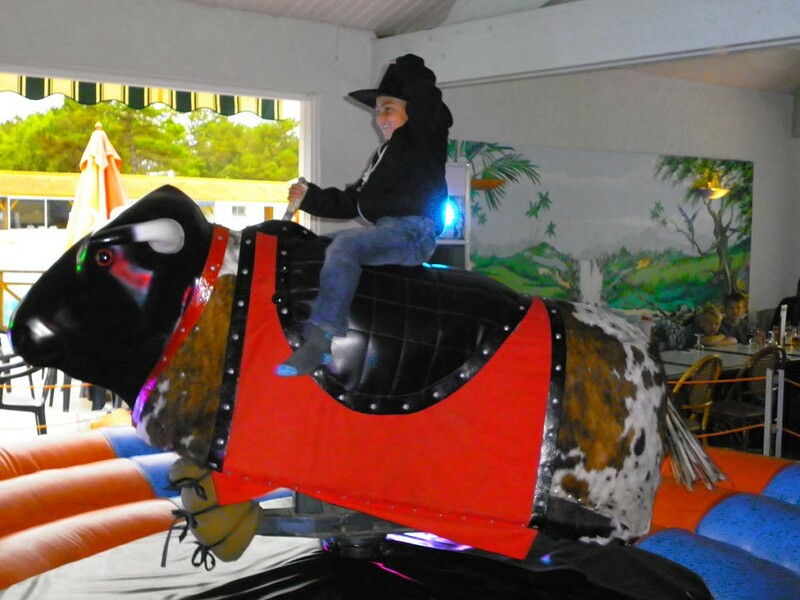 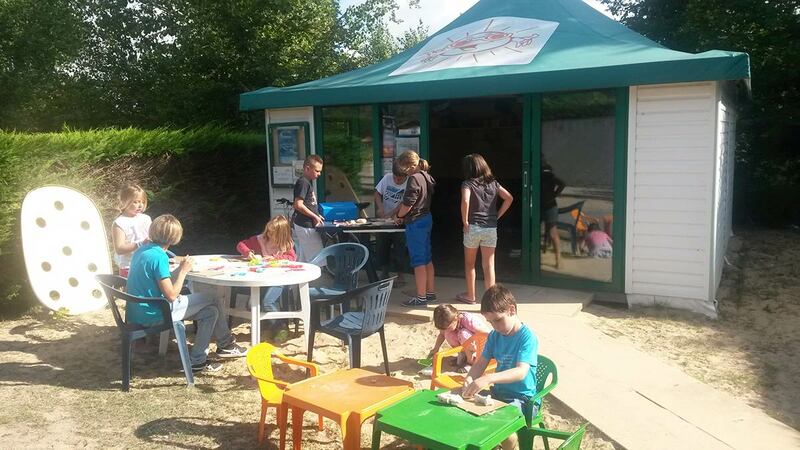 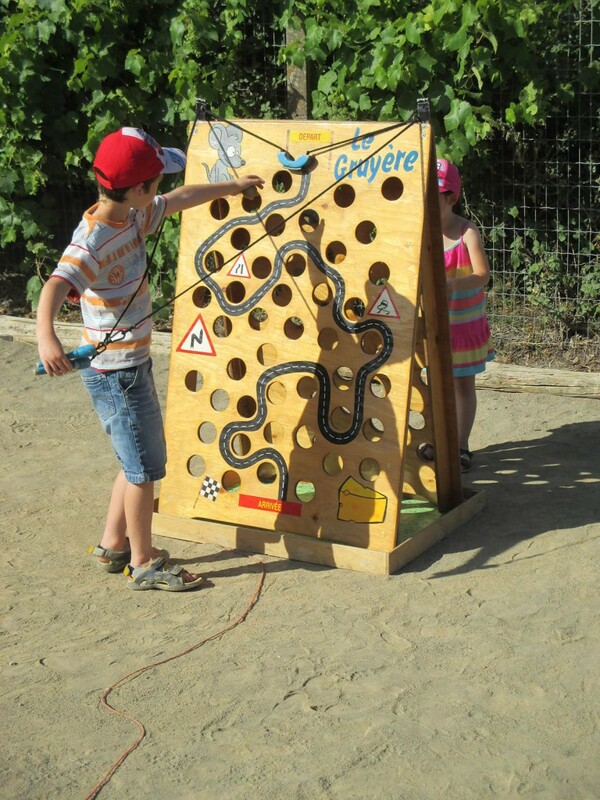 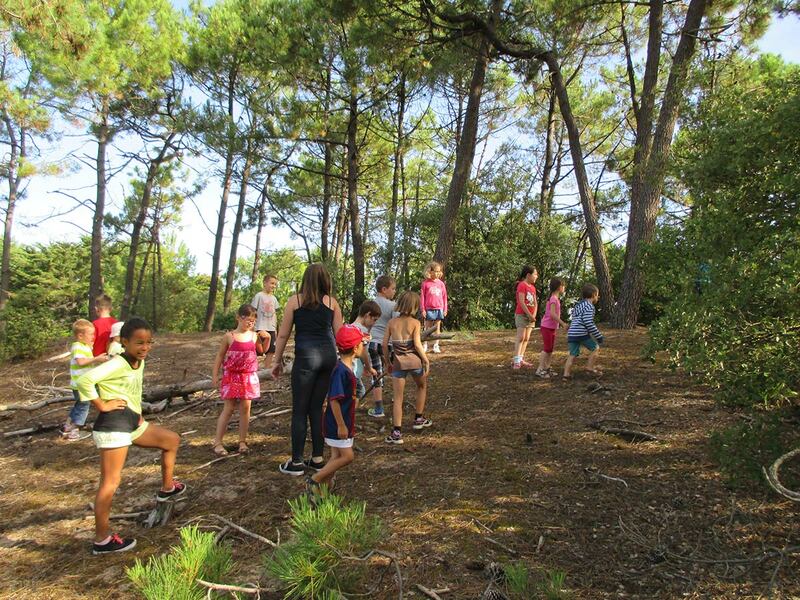 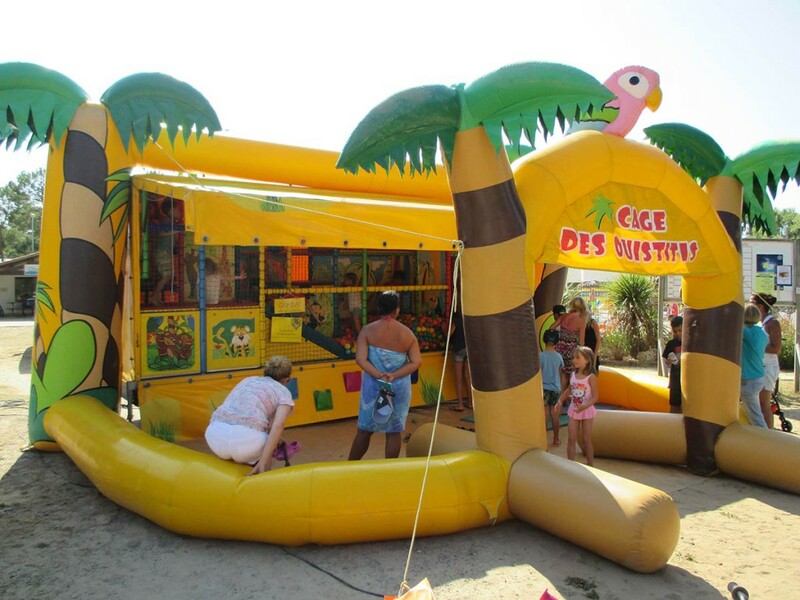 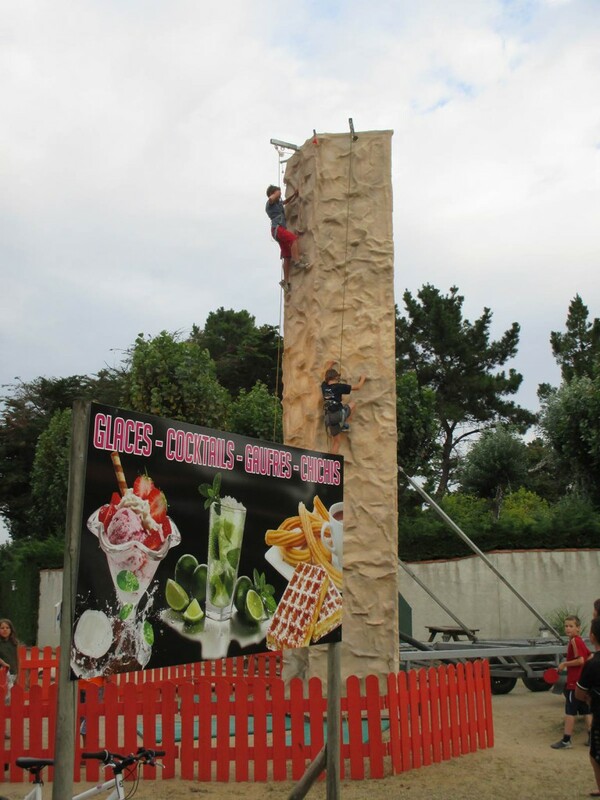 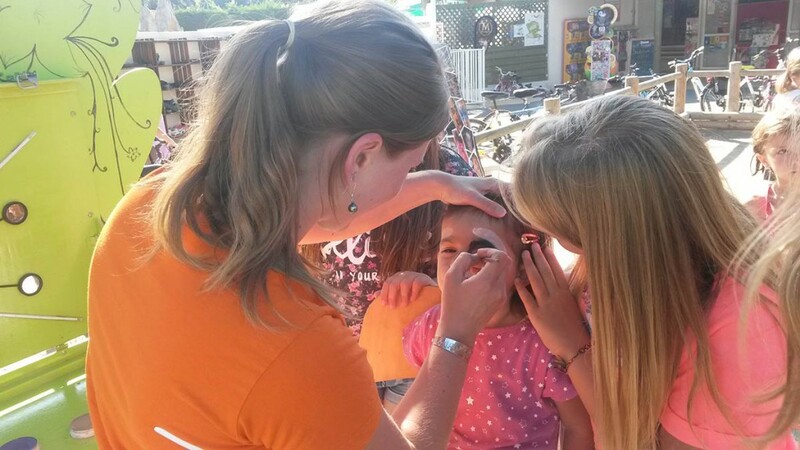 The campsite La Yole offers many activities for children to make their stay at La Yole magic and unforgettable. 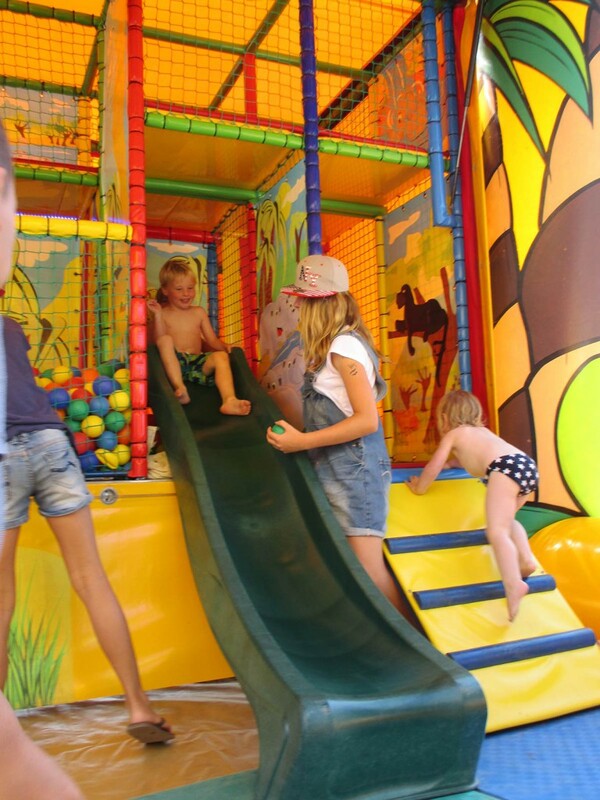 A water park with water games, water slide, paddling pool …. 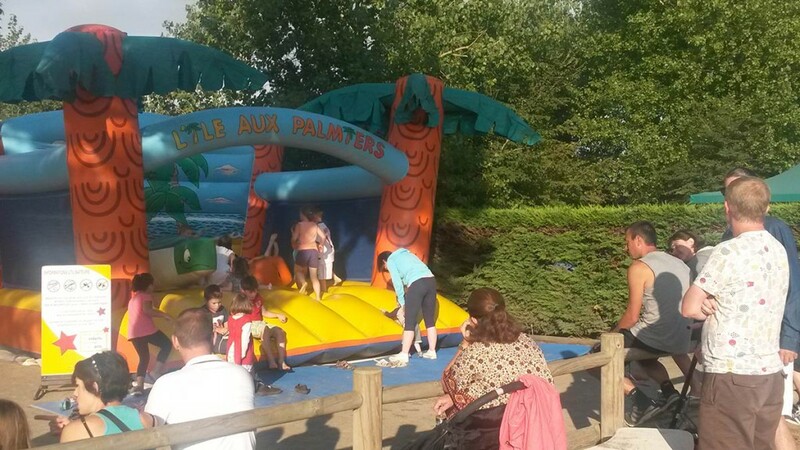 Do not hesitate to spend your holidays at La Yole, for the smile of your children and your family fill you with happiness.